How Far is Ektha Lakemont Homes? Ektha Prime presents Ektha Lakemont Homes in Hyderabad city. 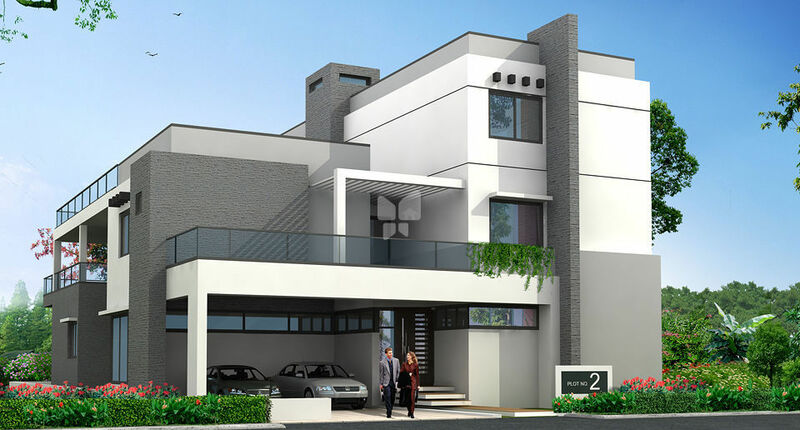 The project offers thoughtfully constructed 5 BHK residential villas. Ektha Prime was promoted in 2008, and has been operating with various objectives in real estate development and information technology. A balanced blend of promoters from both India and USA, as well as a leading client base have lent us a solid corporate base. The 2000s saw Hyderabad come into its own as a bustling IT hub, and the demand for quality construction in the city went up several notches. Ektha Prime was established in response to this demand, under the leadership of Mr. M. Sreenivasa Reddy, MD & CEO- an engineer and technocrat with over 15 years of significant and wide international exposure in real estate development and information technology. We stepped up to the plate, and committed ourselves to providing superior specifications, better amenities and world class lifestyle options to our customers. Since its inception at the dawn of the 21st century, Ektha Prime has channeled all its energies into living up to, and even surpassing the expectations of the global Indian, with a strong commitment.